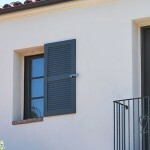 Custom Architectural shutters enrich your home’s architectural essence by brightening your windows, making them more inviting while evoking a subtle relaxed impact that can bring awkwardly spaced windows and extended blank exterior wall spaces together. 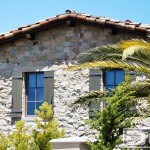 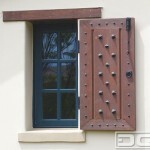 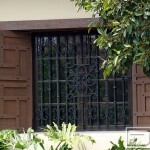 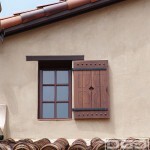 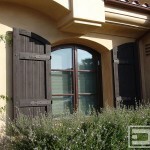 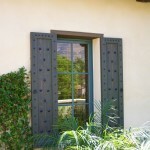 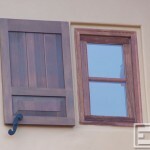 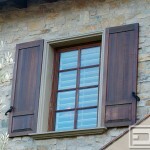 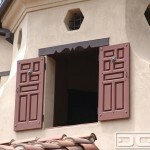 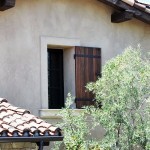 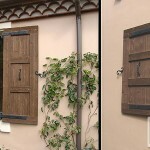 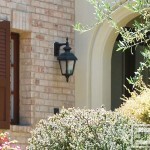 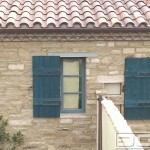 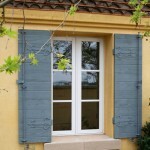 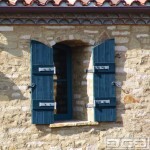 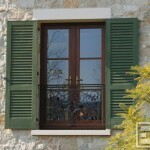 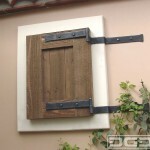 Complemented with hand-forged decorative hardware from our custom collection your shutters will be subtly appealing. 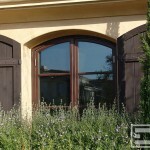 Available in master stain finish grades as well as paint and faux finishes on our ECO- Alternative materials.